An international team requires on-point communication. We have a dedicated team focused on organizing the environment around the cars. 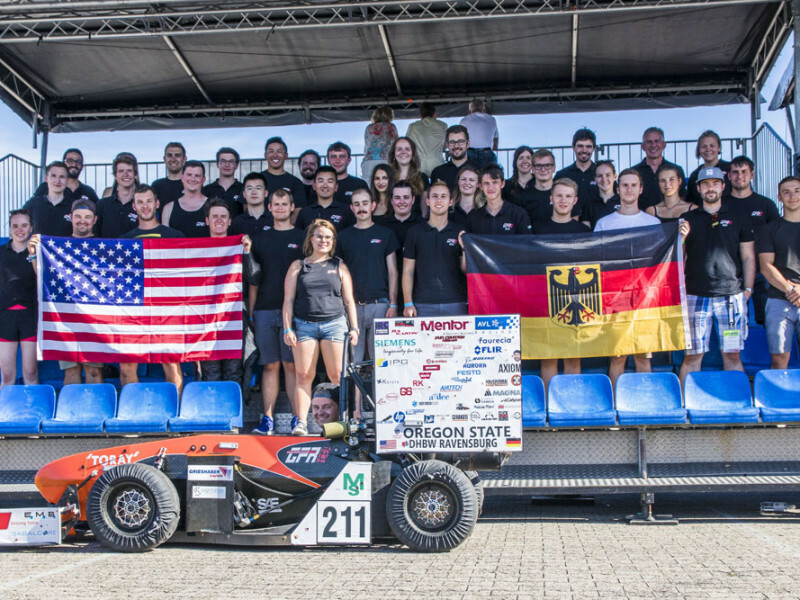 The first and only international team to compete in the Formula Student series. Both of our cars are regular contenders for wins, having achieved multiple top finishes in previous seasons. 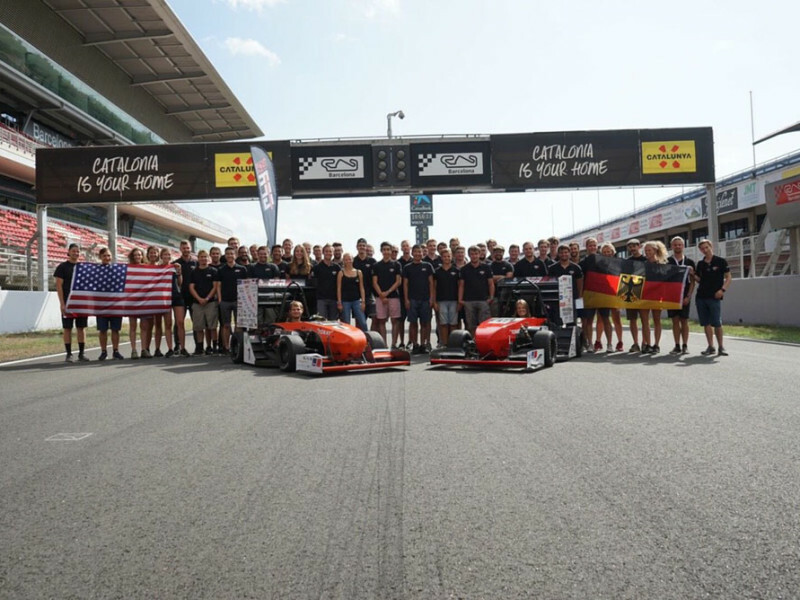 Based in Corvallis (USA) and Friedrichshafen (Germany), Global Formula Racing reaches around the world. Each student on our team specializes in their own tasks. In addition to their regular university schedule, students learn and gain experience with their time on the team. We love what we do. Our race cars fuel our motivation to work even harder. "Global Formula Racing is a way of life.I like the idea that Alumnis stay in the team and share their experience with the new team members. Thats why I now start my 7th season as an advisor." 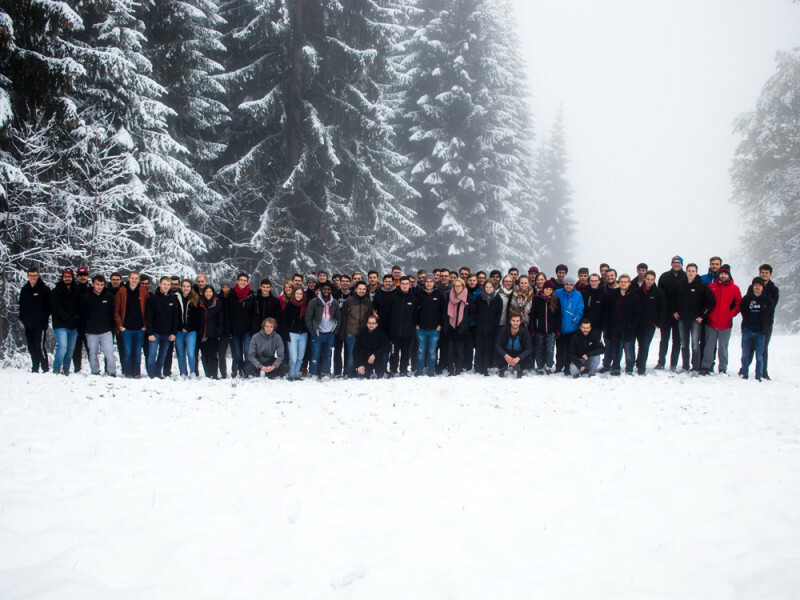 Have a look at our most recent blog posts from the team. Never miss a beat with our Newsletter. To view all sponsors and supporters of GFR please visit the Our Sponsors page.